I unhooked my soon-to-be 4-year-old son out of the carseat this morning, helped him put his cumbersome backpack on, hastily grabbed our snack for the class (a perk of having the first alphabetical last name of the class, along with the job of line leader and helper for the day—sure to make a fantastic first impression for my managerial-type child, no doubt! ), slammed the car door, began to walk towards the building, then stopped myself mid-stride. Whipping my head around, I stooped to face my child, my nose just inches away. “You are going to have the best day EVER today! 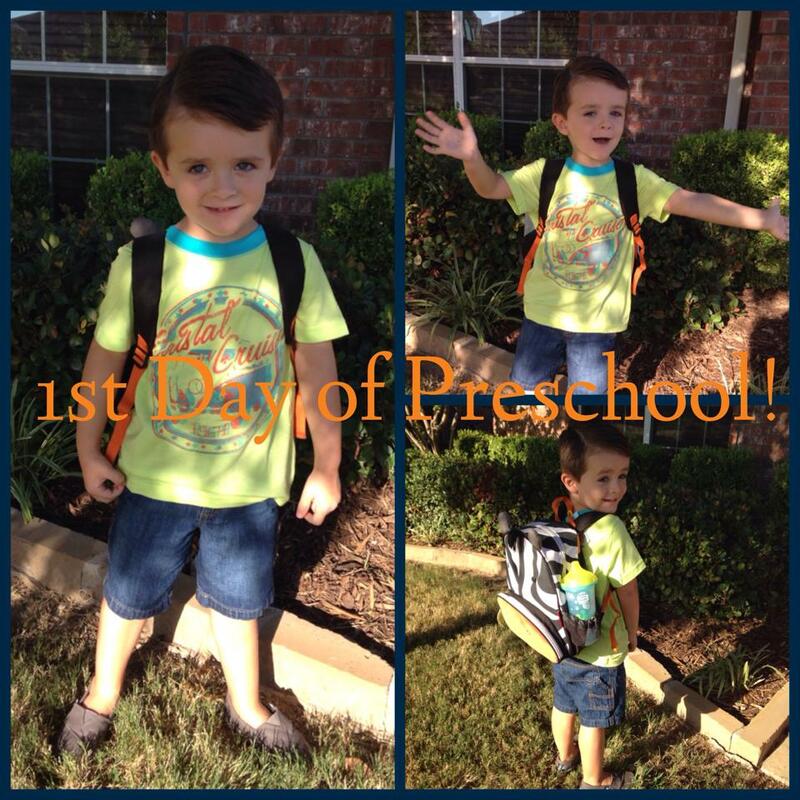 This school year is going to be so awesome, Bubby! You will do so well!” His huge smile spread across his face and that’s how we walked into the building, hand-in-hand. I sensed the slightest bit of hesitation when we walked into his classroom, the one with the tree, the classroom he wanted to be in from the first day we visited the school, but he quickly released his clammy hand from mine and began introducing himself to everyone in the class. As rough-and-tumble and strong-willed as he is, Judah also has a very big heart and he is very conscious of others. My own mom-heart swelled big time as I watched him look over at some kids fussing and crying near the doorway, put his toy down on the kid-sized table next to him and approach the anxious kiddos. I was surprised how much I had to fight my own tears after I squeezed my boy tight, whispering “I love your guts! Have a great day!” in his little ear. One of his teachers even hugged me with a knowing glance. I’m happy to say, the furniture hunting was a huge success today! 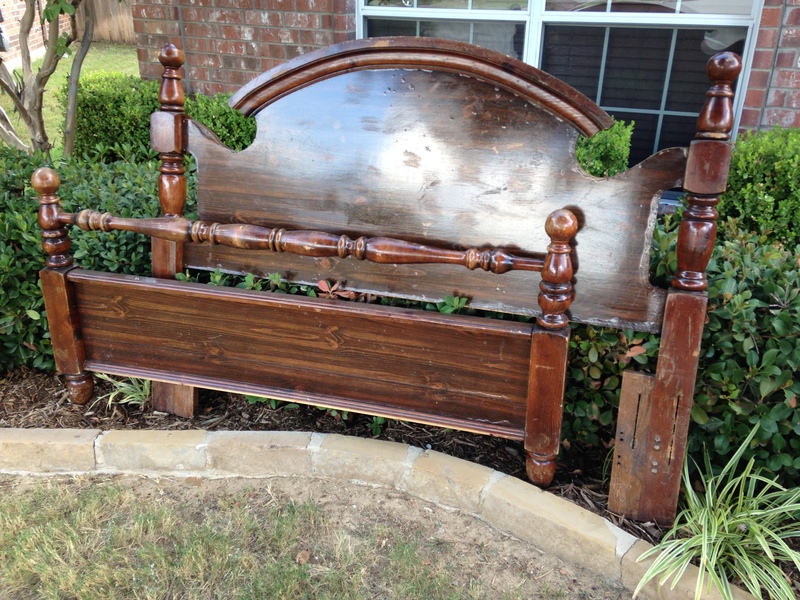 One stop and I scored two gorgeous headboards, and a footboard for one of the headboards, plus a table. All for $40! They’re all in dire need of some a lot of TLC and the table needs new hardware, but that’s what I love to do, right?! I’m tempted to refinish and keep them all, but we’ll see. They may come up for sale in a few weeks, they may not. Nathan and I have begun house-hunting (YAY!!! ), so you know I’m trying to furnish our future home before we’ve even found and bought it! Update: He had an awesome day, especially with being the line leader and helper! He chattered non-stop on my lap when we got home about all his “best buddies”, his music and Spanish classes, the “park” (or playground), and of course, his sweet teachers. “One’s almost like a grandma, but she’s not. She is actually just a teacher.” Hahaha LOVE hearing his stories and explanations. What’s your favorite coping method for the hard mom moments? 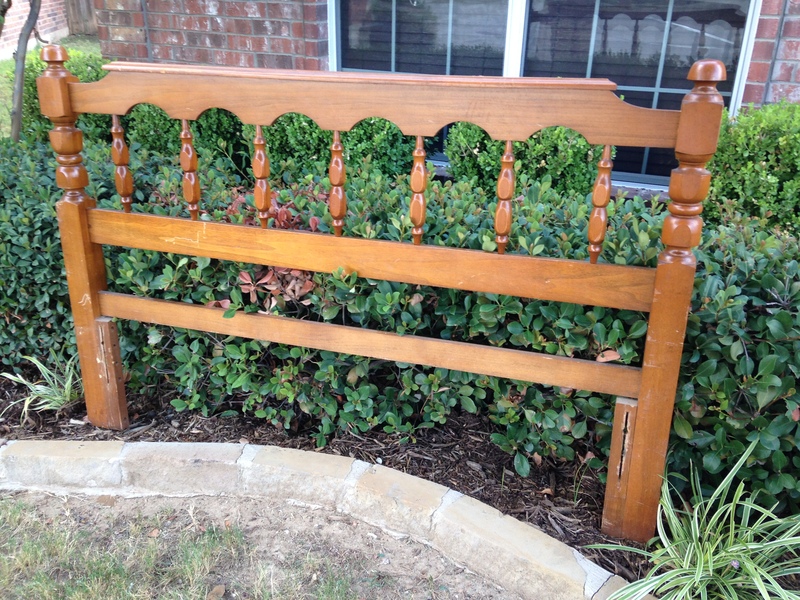 Tags: boy mom, creative decor, creative homemaking, furniture, how to furnish a home on a budget, preschool mom, refinished furniture, refinishing, repurposed furniture, school age children. Bookmark the permalink.